All Huntington homes currently listed for sale in Huntington as of 04/20/2019 are shown below. You can change the search criteria at any time by pressing the 'Change Search' button below. If you have any questions or you would like more information about any Huntington homes for sale or other Huntington real estate, please contact us and one of our knowledgeable Huntington REALTORS® would be pleased to assist you. "Beautiful open floor plan, 5 bedrooms, 3 Bath. This home sits on almost an acre lot with a beautiful deck, cement patio, fully landscaped yard. Detached 2 car garage with workshop. This home has a ton of additional storage with a over-sized garage and storage rooms. Buyer/Broker to verify all info. " 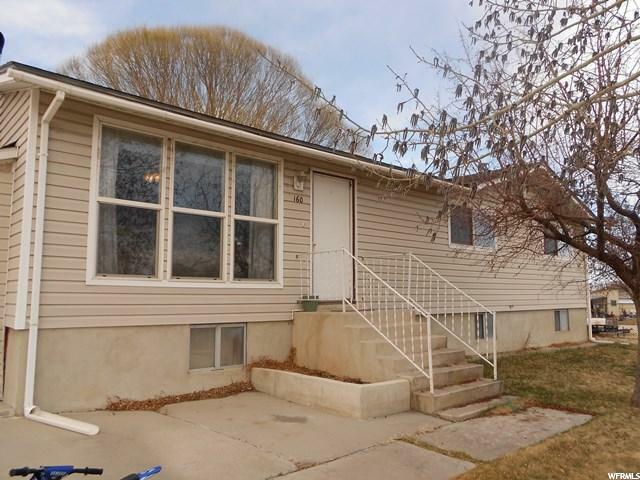 "Split entry home sets on .78 of acre with 5 bedrooms; 2 3/4 baths; 2 family rooms; basement family room has coal/wood burning stove; daylight basement facing the street with laundry room; large cold storage room; walkout basement; enclosed gazebo with windows and screens; could put a hot tub in it. House roof replaced 4 years ago. 3 car detached garage/ shop. 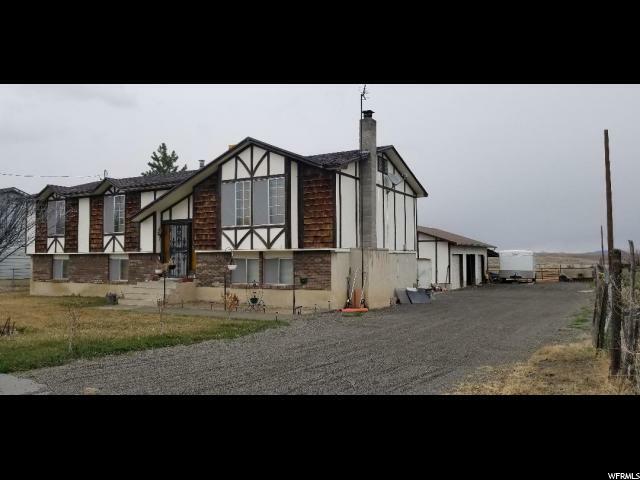 Secondary water all under sprinklers Additional acreage (1.70 acres) could be purchased with the home for an additional price. Two inch lines -- for secondary water are in the back pasture. Lines are berried -- 5 inch risers (culinary water and secondary)"
"Residential property on main street, could be commercial. Listing total tax and total acreage includes 3 parcels. 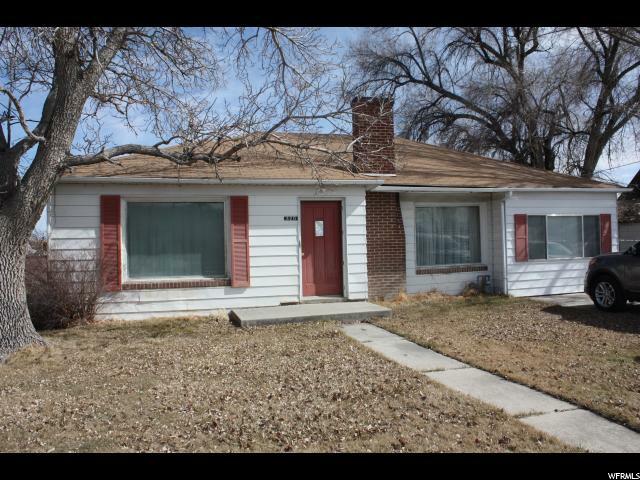 Tax ID # 01-0199-0033 is a vacant lot .41 acre taxes $151.57 Tax ID# 01-0199-0034 has a 1948 home with 1559 sq. ft. of living space, lot is .45 acre taxes are $740.17. Tax ID# 01-0199-0036 has an uninhabitable house on it that is storage only, lot is .19 acre taxes are 248.06. May go FHA if Tax ID# 01-0199-0036 is not included in the loan. Single pane windows in the living room and master bedroom. All new electrical, plumbing, furnace, ductwork and water heater. New roof in 2000. Old root cellar & grainery on the property. All appliances are negotiable. Family room could make a nice bedroom. Many fruit trees Apricot, Plum, cherry and prune." "Your chance to have it all! 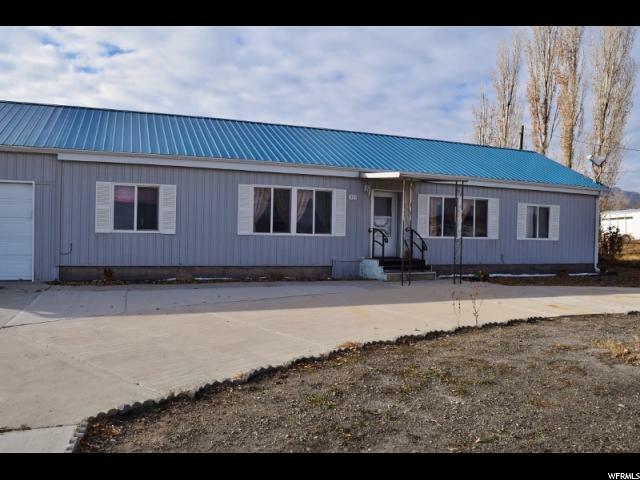 3 Bedrooms, 2 bath, over 1,400 square feet, .43 acres, large driveway, 2 car detached garage, shed, metal roof, and so much more for only $85,000! Call for your personal tour! Square footage figures are provided as a courtesy estimate only and were obtained from county records. Buyer is advised to obtain an independent measurement."